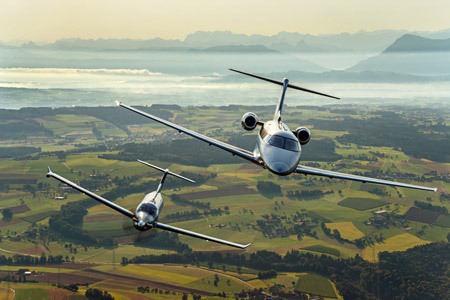 Authorised Pilatus PC-12 & PC-24 Sales Centre. Pilatus PC-12 Centre Southern Africa is the sole distributor for the Pilatus PC-12 NG and Pilatus PC-24 in Southern Africa and surrounding territories. Our sales team are ready to pair you with a Pilatus aircraft suited to your requirements, and the challenging conditions of Africa. 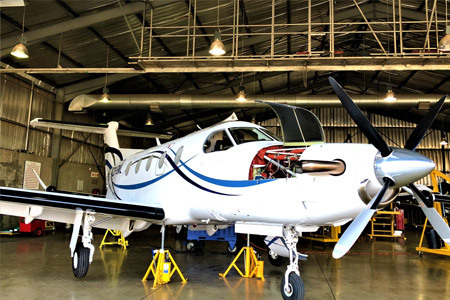 As an Authorised Pilatus PC-6/PC-12/PC-24 Service Centre and comprising a team with over 50 years combined experience on Pilatus aircraft, our qualified engineers are on hand to keep your aircraft serviceable and flying safely.